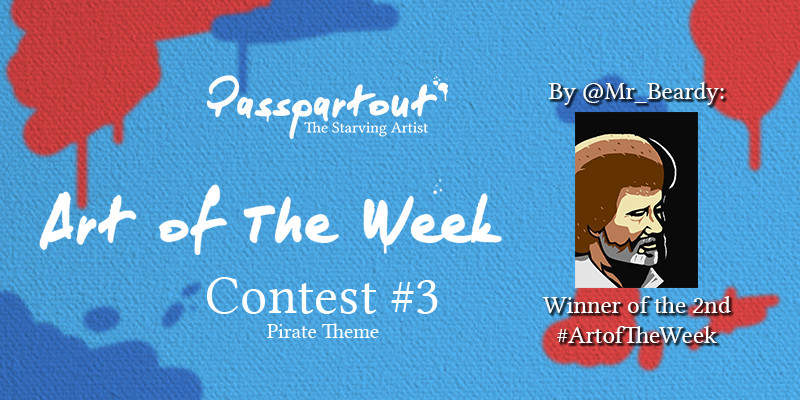 Posted byNiklas Bergwall	 6th August 2017 Leave a comment on Art of The Week #3 – Pirate Theme! Yarr! The theme for this week is Pirate! Yarr! The winner of this glorious competition will acquire two Steam codes for the game, will be featured in our banner images on Facebook and Twitter, AND will recieve an extra (so far secret) feature! During the week, you’ll also have a chance to be featured on our Twitter. The deadline is next Sunday (August 13th) at 09:00 AM PST, or 04:00 PM GMT. The winner will be announced three hours later!